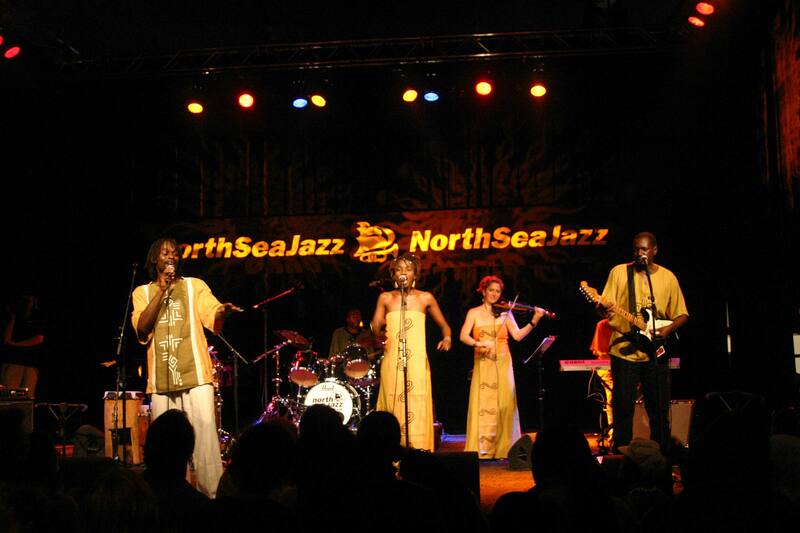 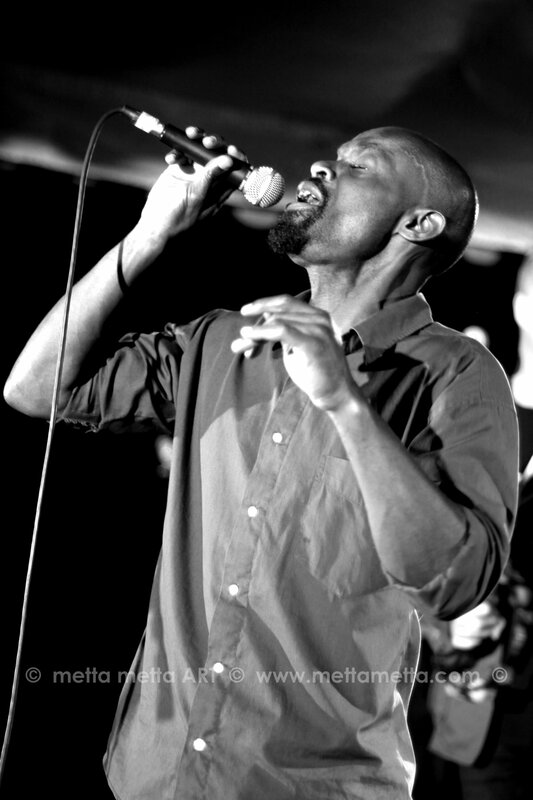 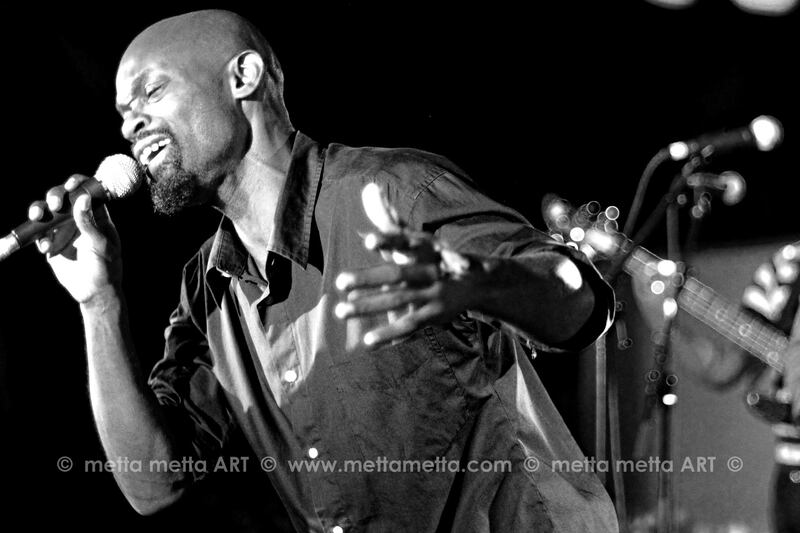 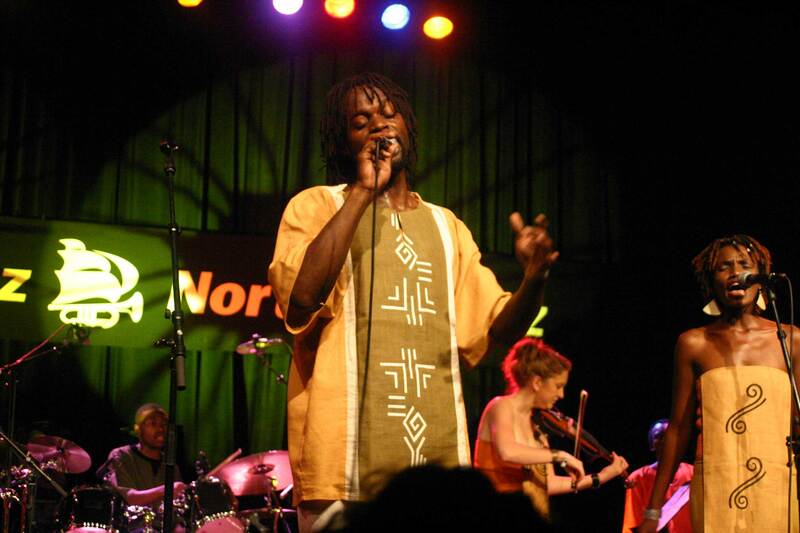 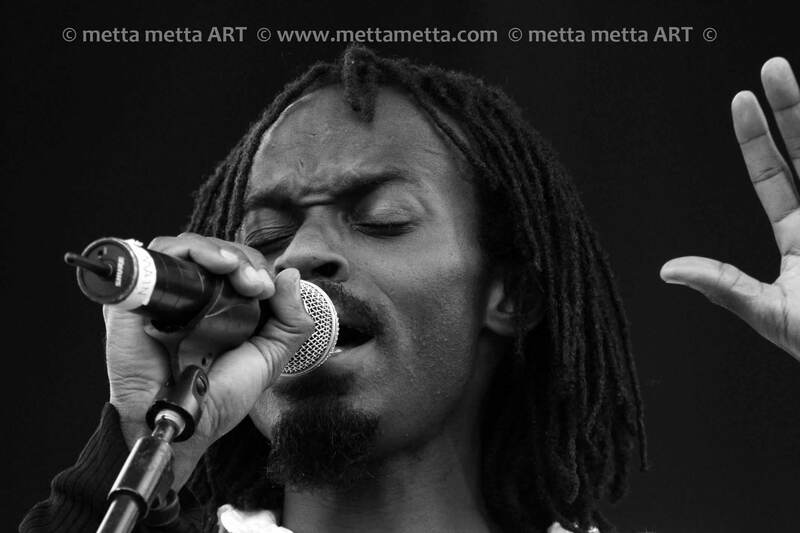 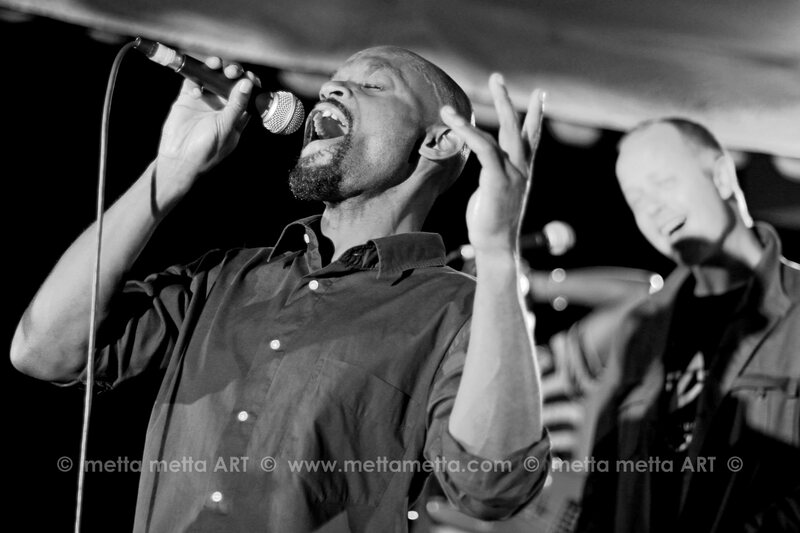 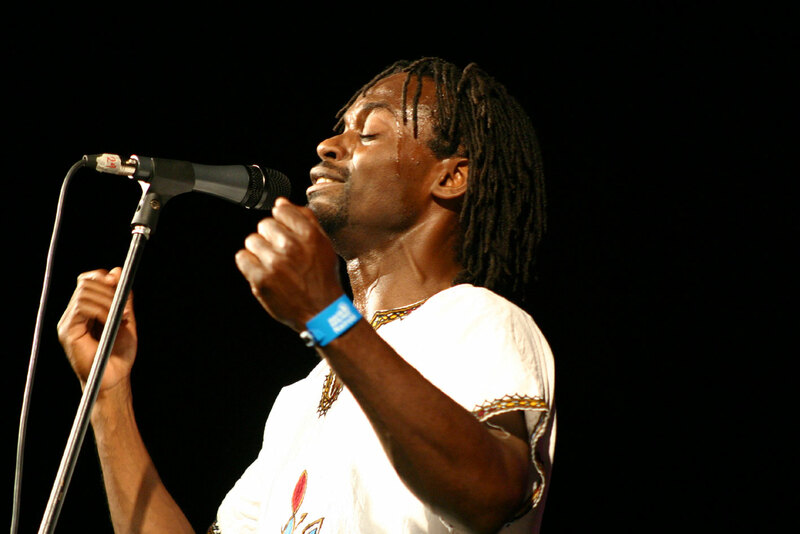 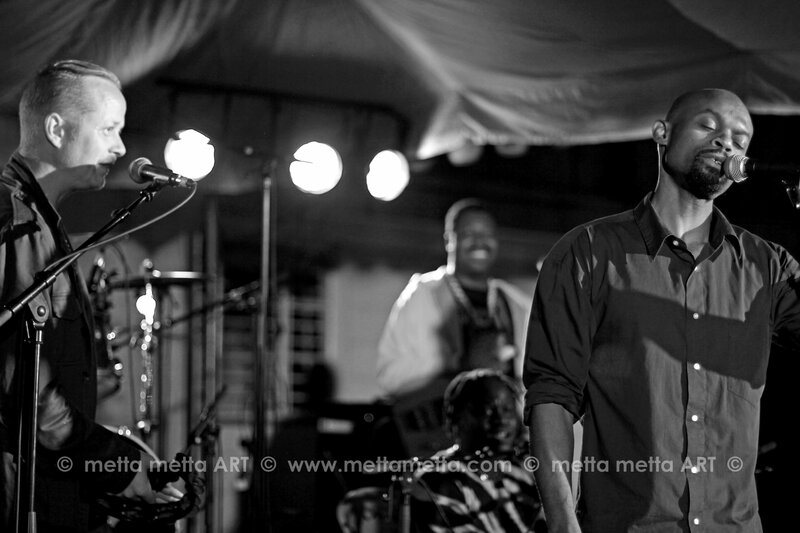 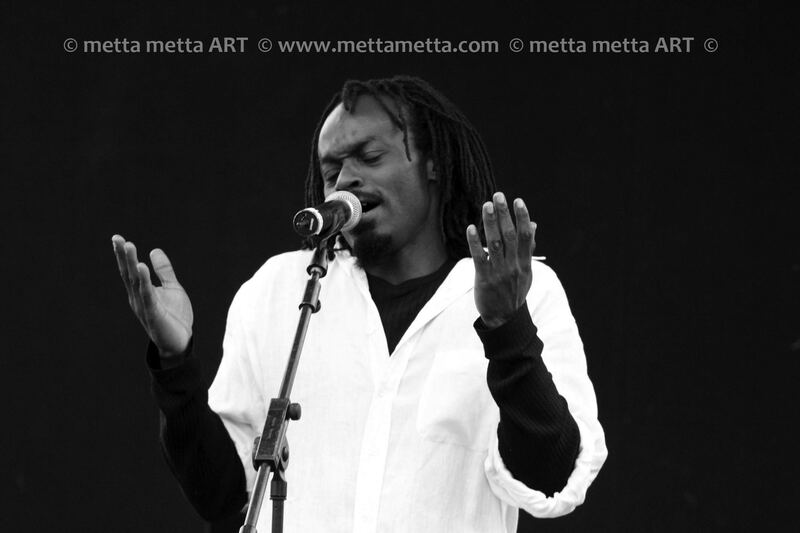 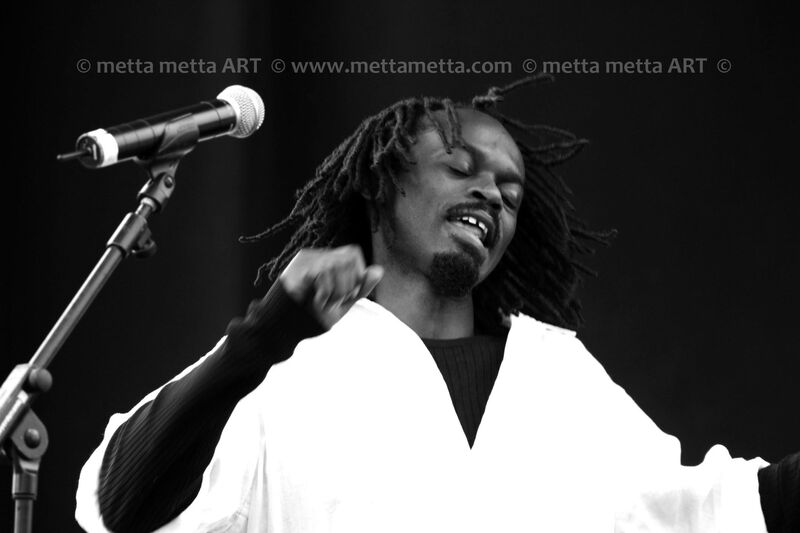 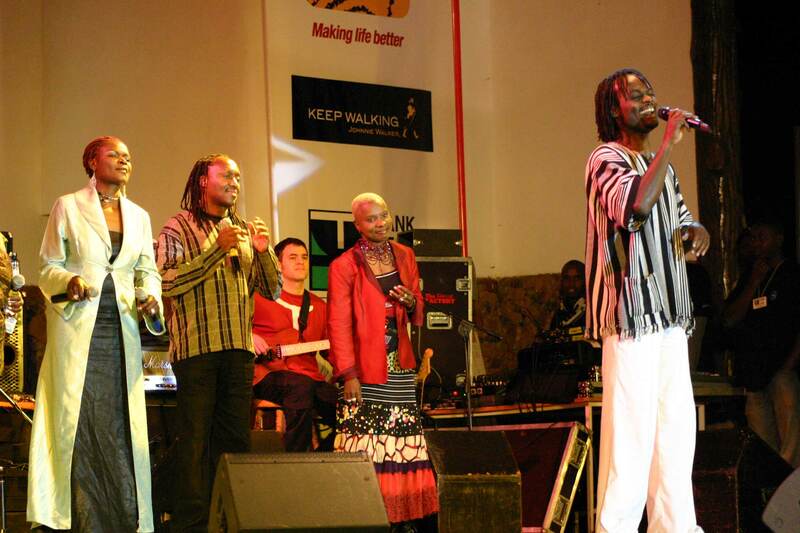 Mostly known in the genre of afro-fusion / World Music, Abbi together with the band Kiwketu, has travelled and participated in well-reputed festivals as Mundial (Holland), North Sea Jazz Festival (Holland), African Cultural Music and Dance Festival (South Africa), Fest Horn (Djibouti) to mention a few. 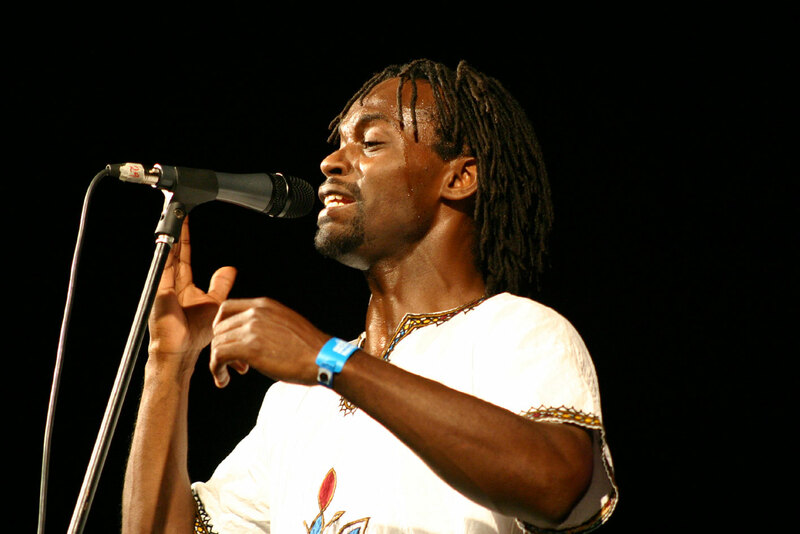 In 2011 he performed in Austin, Texas at SXSW and in Denmark at SmukFest as part of the Culture Connect / Globe Town intiative. 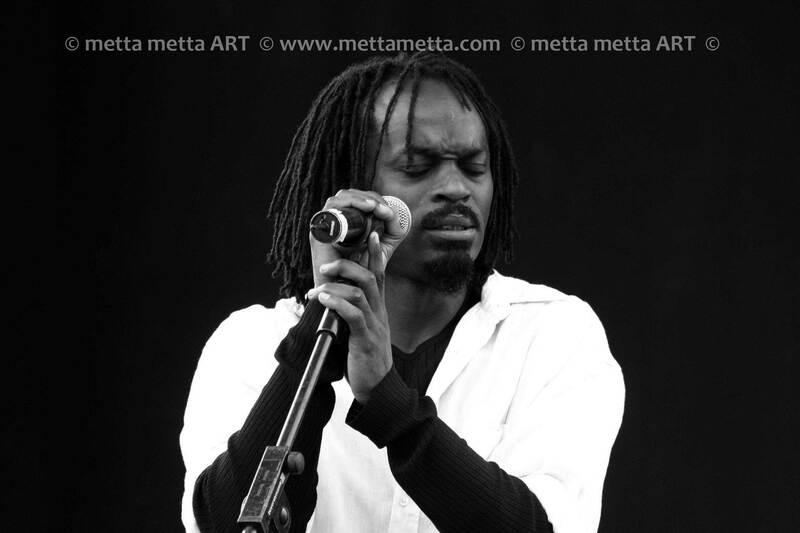 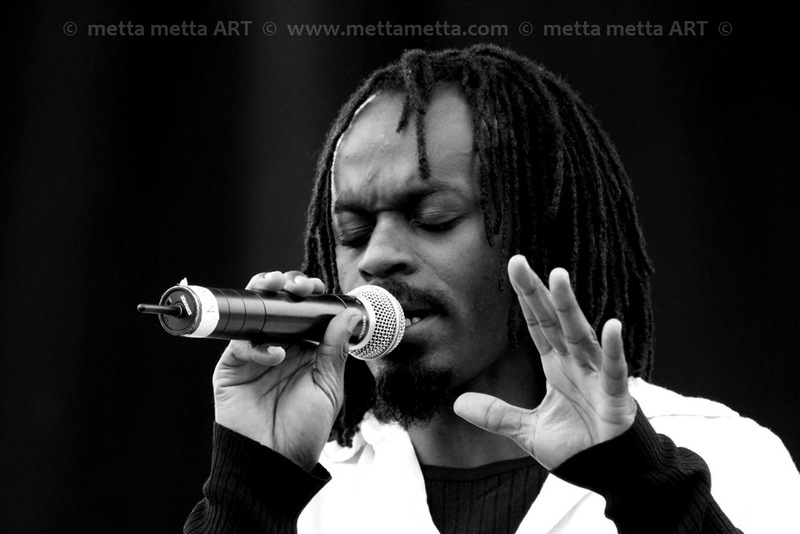 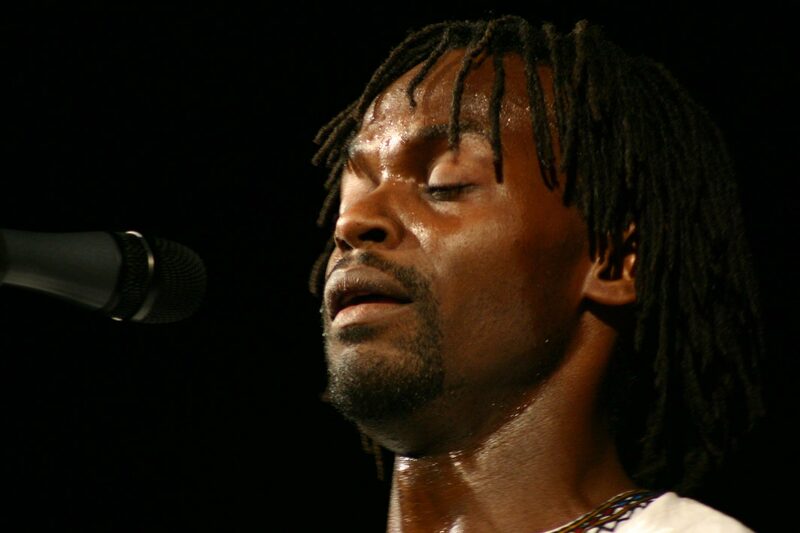 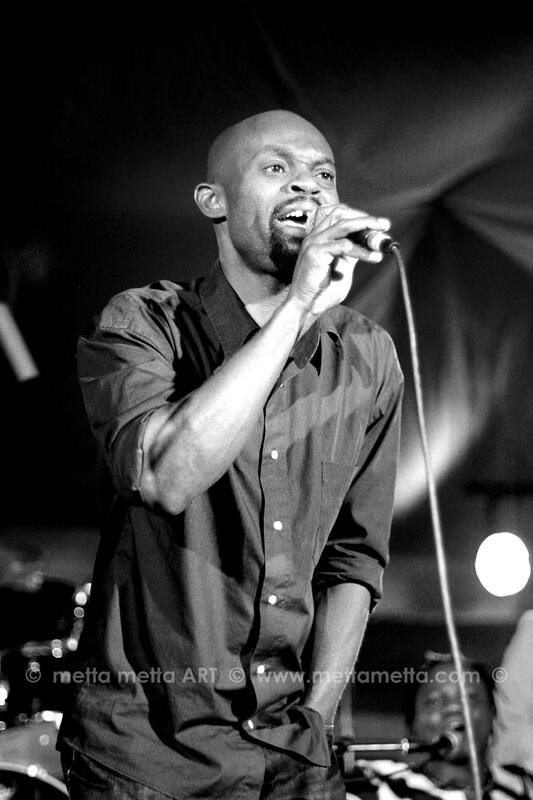 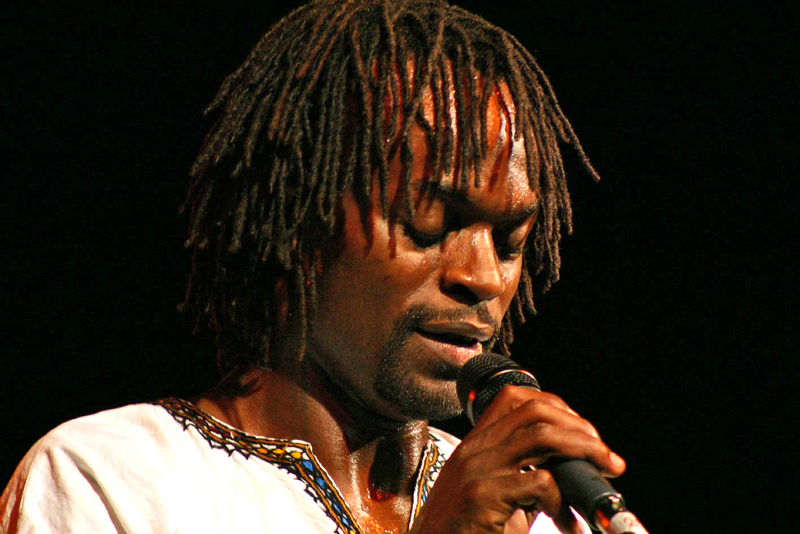 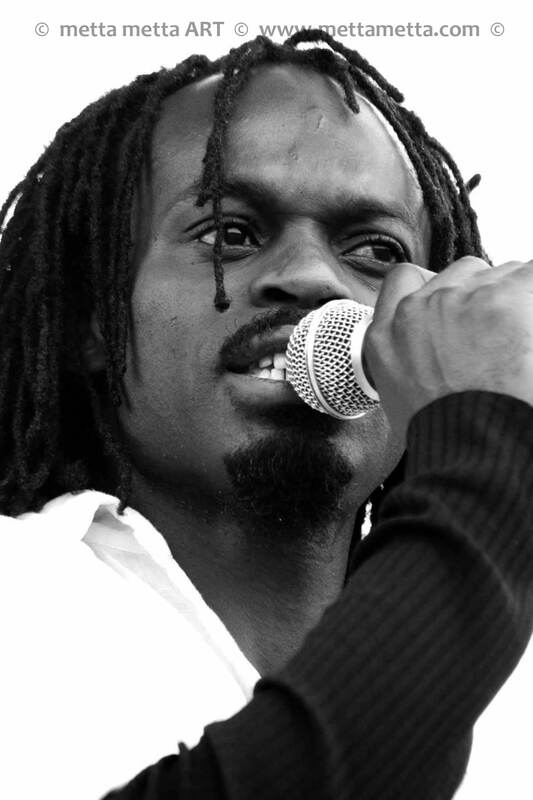 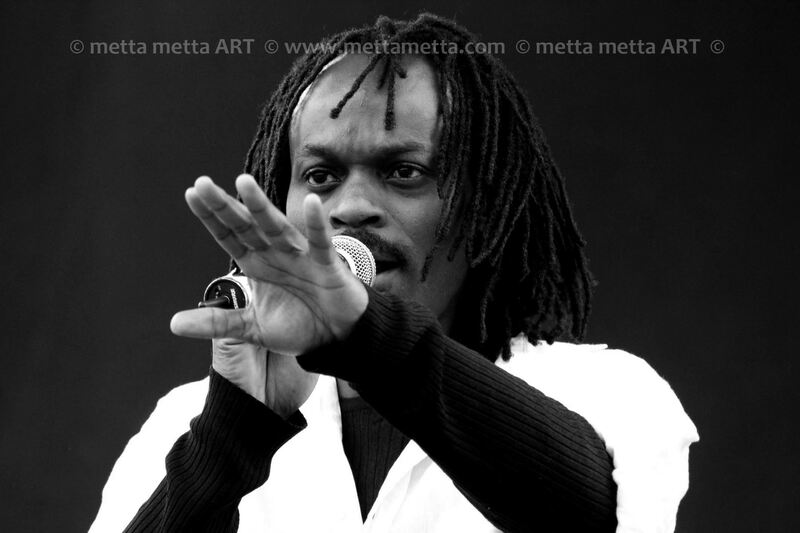 Winner of two Kisima Awards for “Best Male Artist” and “Most Promising Artist”, Abbi has released one reggae-album Your Own Way (2012) and two afro-fusion albums: Mudunia (2003) and Indigo (2007). 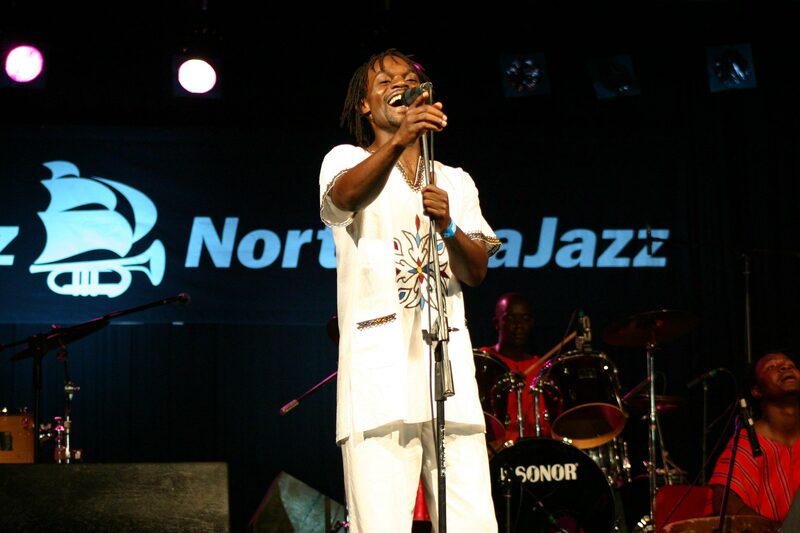 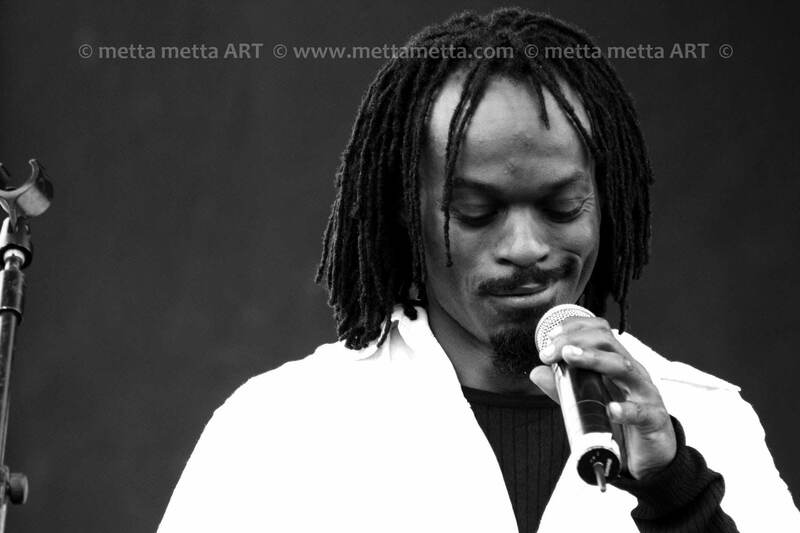 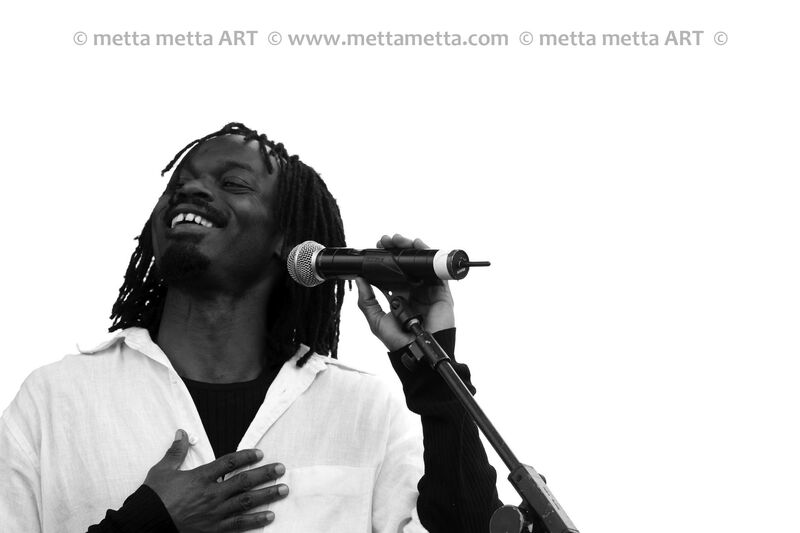 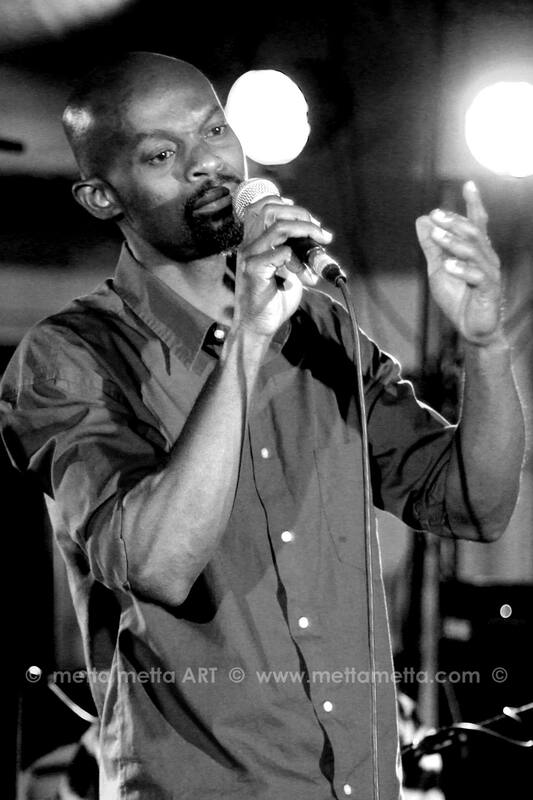 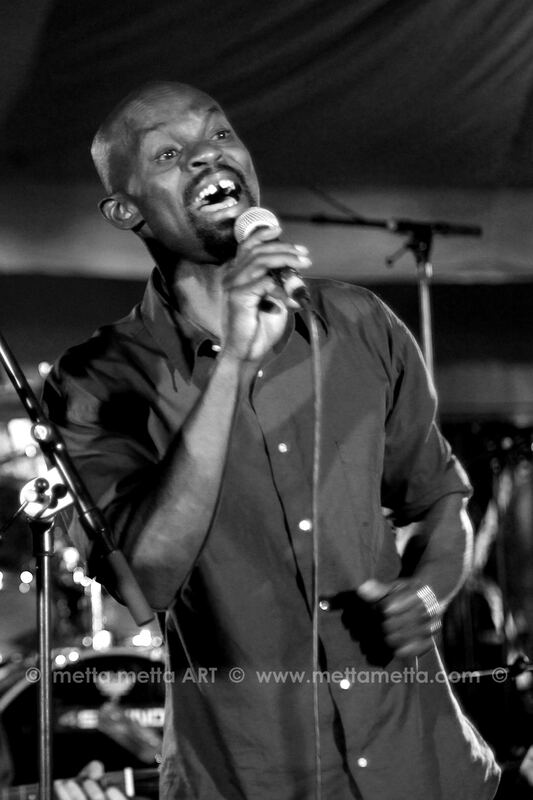 Yet Abbi’s musical journey began long time ago, when he was part of the accapella band “The Boyz”, which later changed name to “Safari” who travelled on tours in Germany, Spain and England. 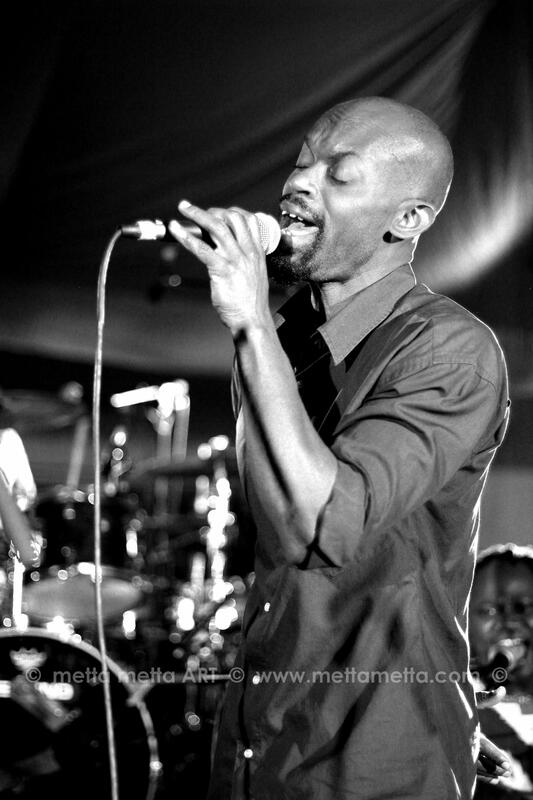 In 2008, Abbi began producing other Kenyan artists at Indigo Productions in Nairobi, Kenya, and produced artists like Mutinda, Nina Ogot, Kombo, Joy Shambula and the late Arnavah [Nathan Krystall] . 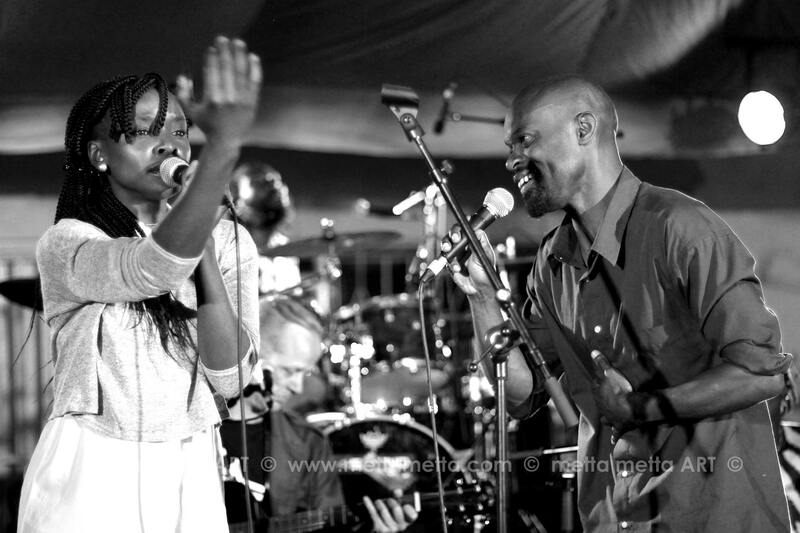 Abbi has collaborated with artists like Ronni Vandal (read article) (DK), Grammy Award Nominee Tippa Irie (UK), Gihuku (KE), Janus Soliånd (DK) and Ashimba (TZ) and features on several albums like Achieng Abura, Barbara Guantai, Kombo, and “Songs of Hope” by Family Health International. 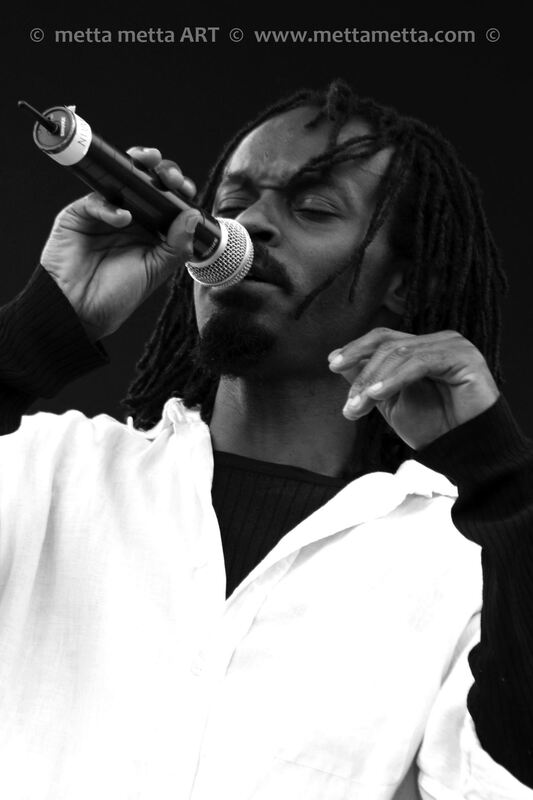 He has collaborated with great producers like Antoine Cannella, Claus Seest, Thomas Menzer and legendary reggae-producer Pharfar , who mixed and mastered Abbi’s latest album.